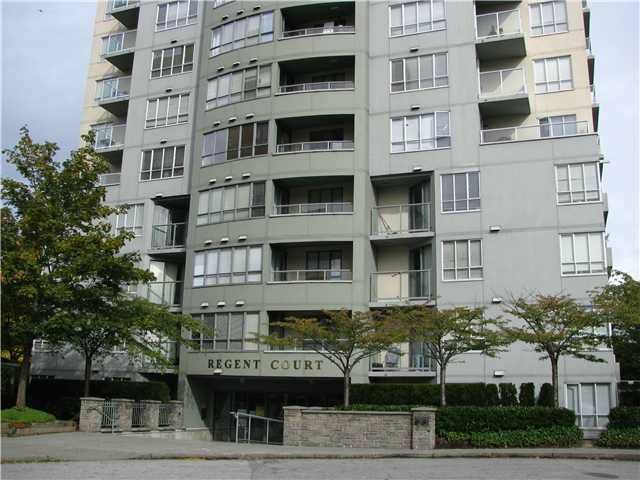 Convenient location, close to Joyce Skytrain Station. South facing. Laminate flooring, in suite washing machine and large balcony. Ready to move in!